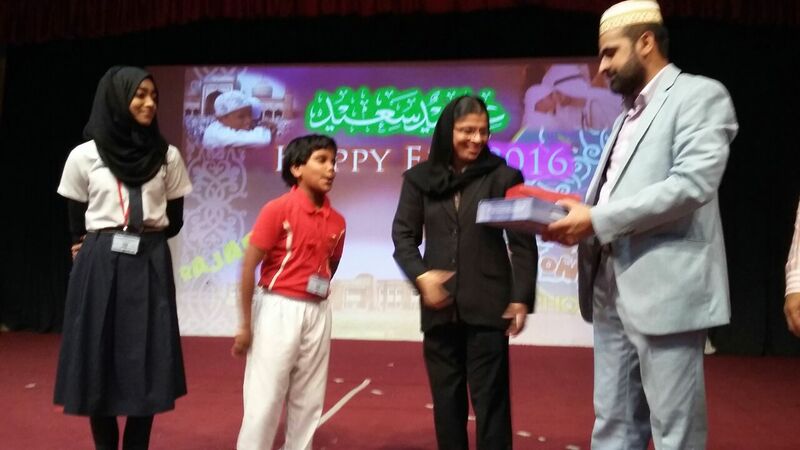 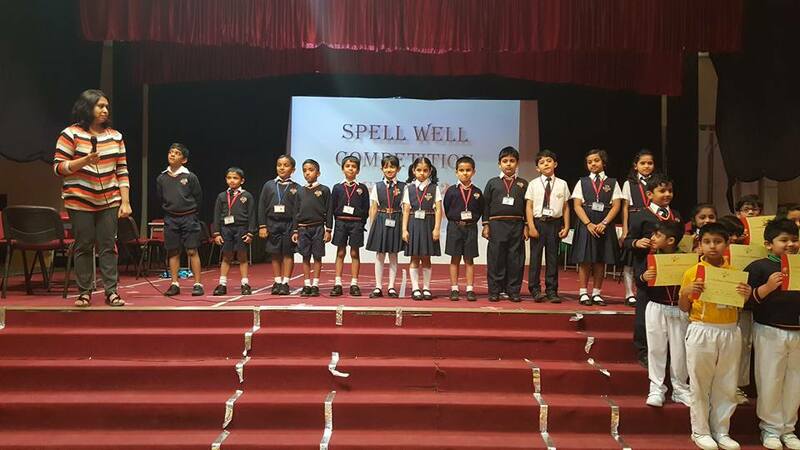 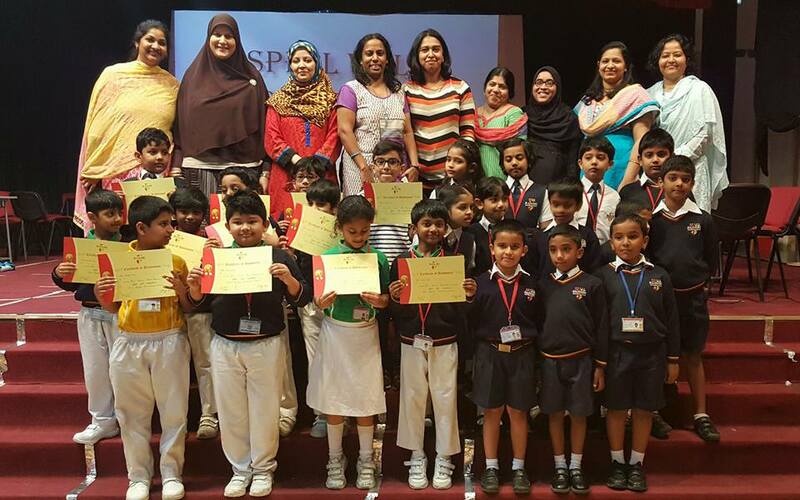 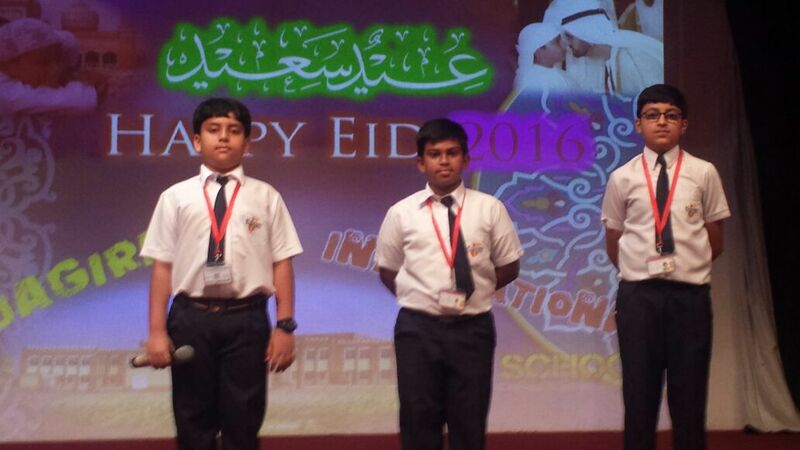 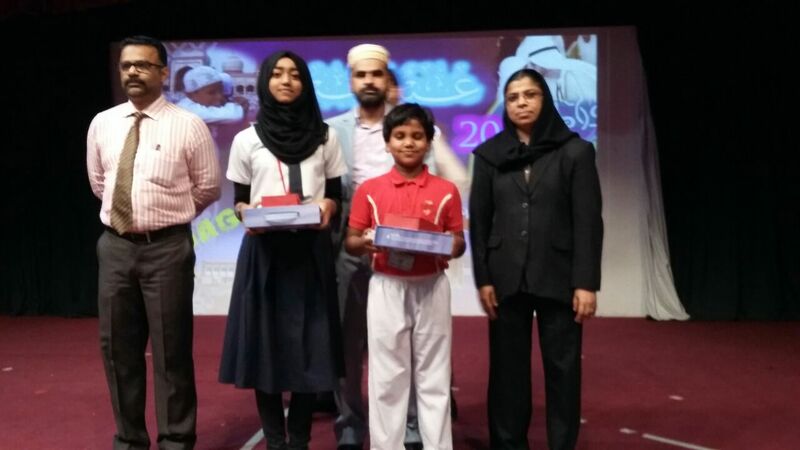 A special assembly was conducted on 8th Sept by the Islamic students of Primus Private School to celebrate the occasion of Eid ul Adha. 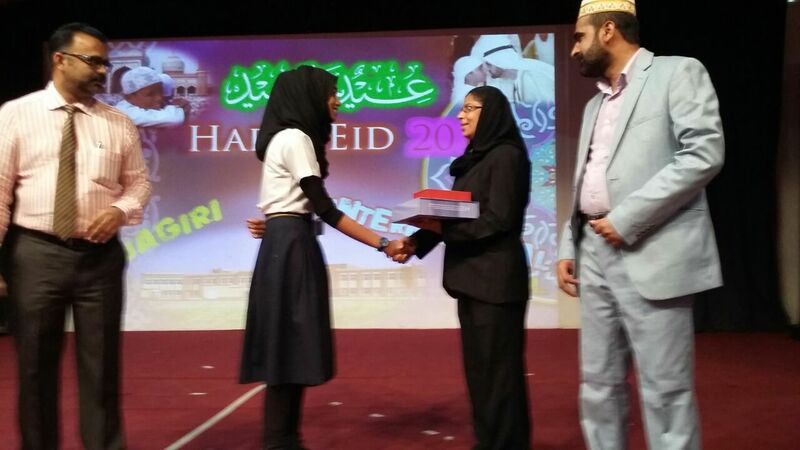 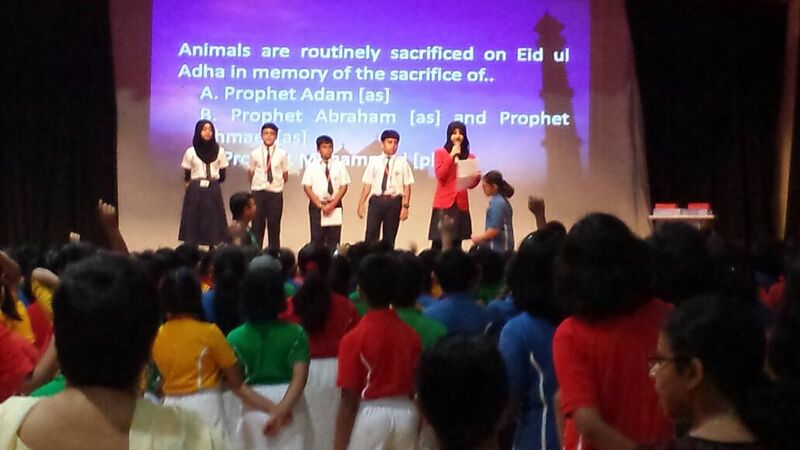 Quran Recitation, a powerpoint presentation on the significance of Eid and a quiz formed part of the assembly. 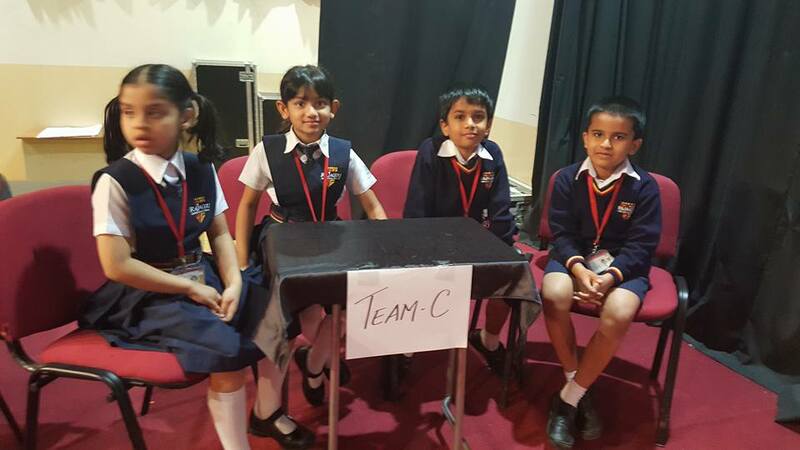 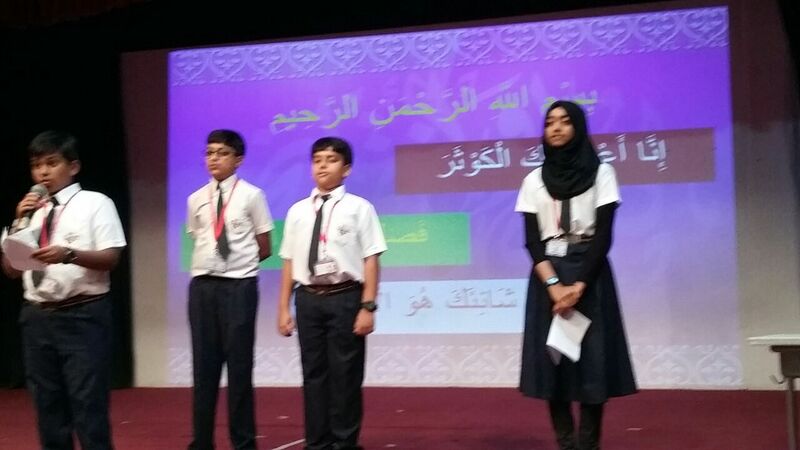 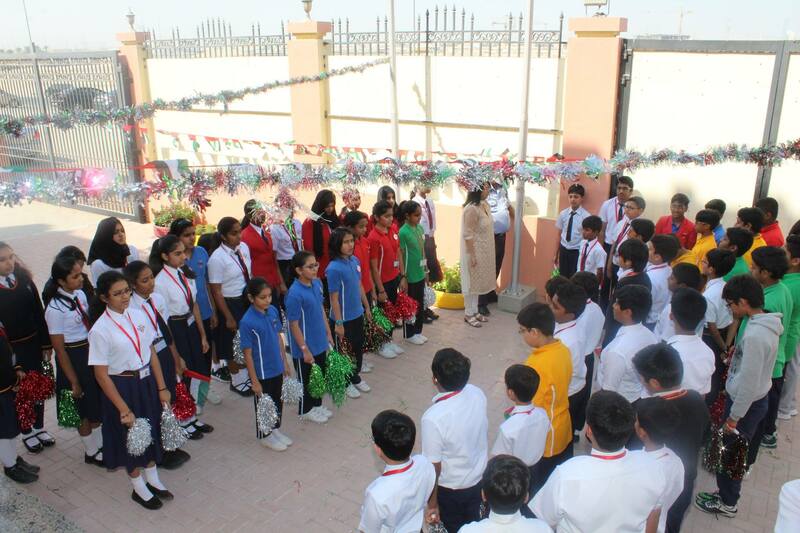 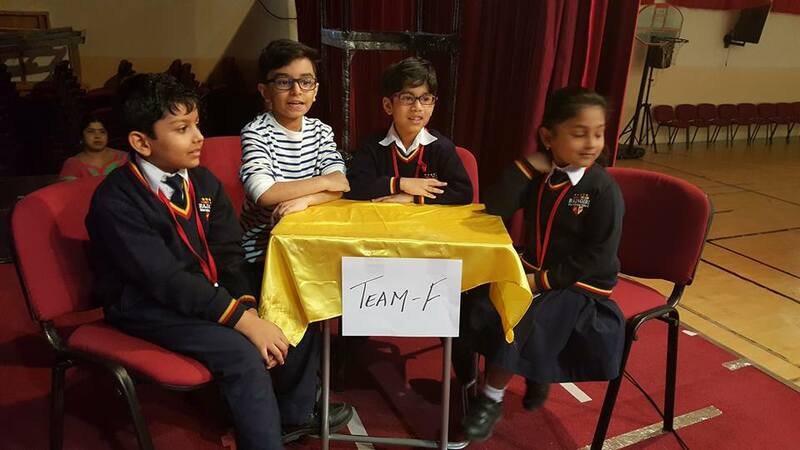 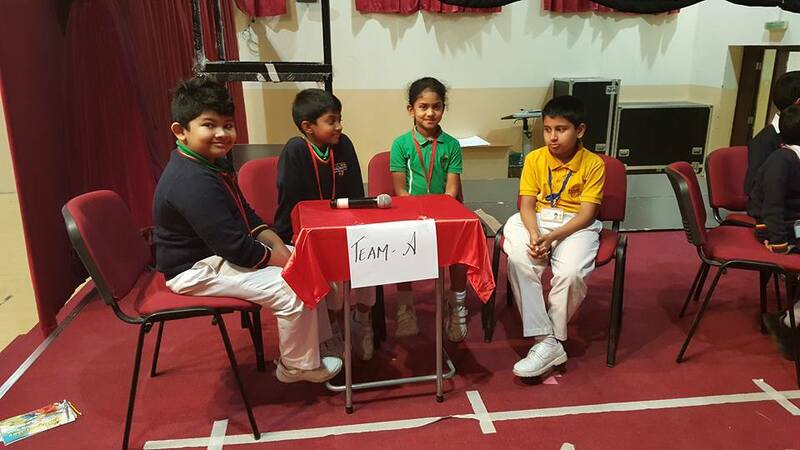 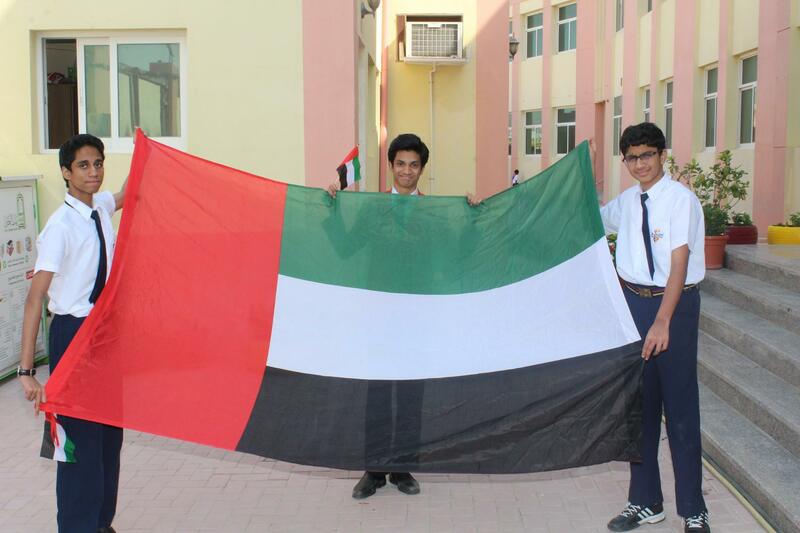 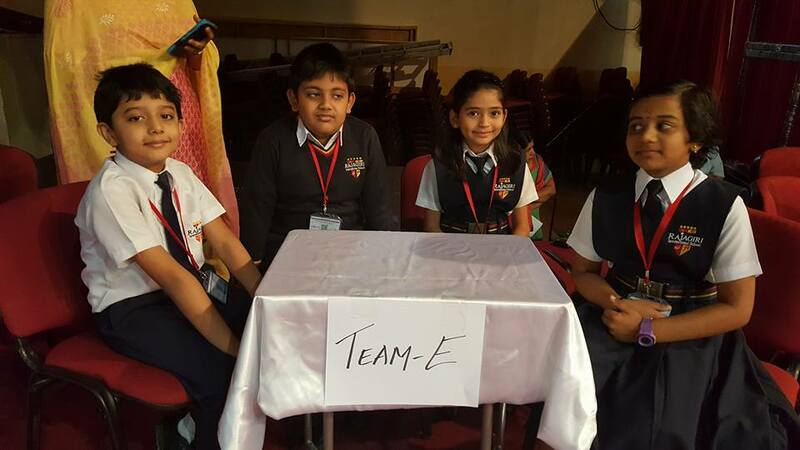 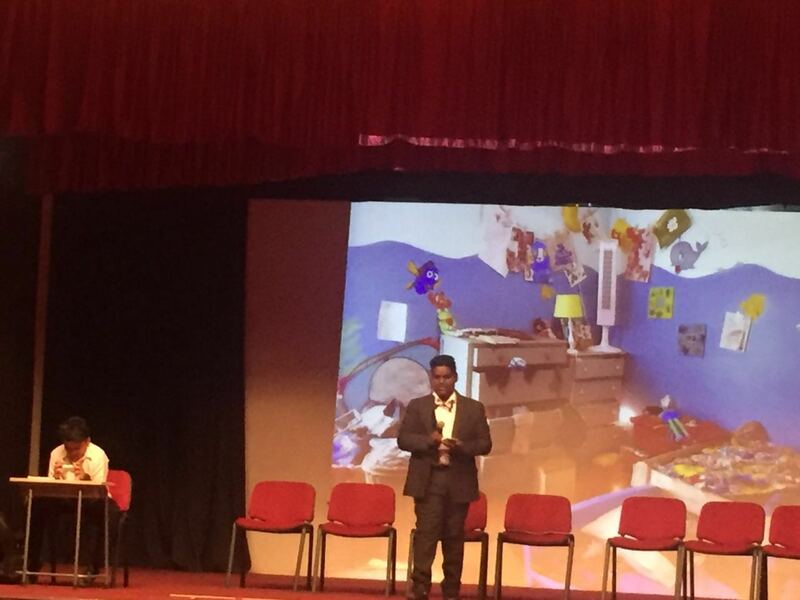 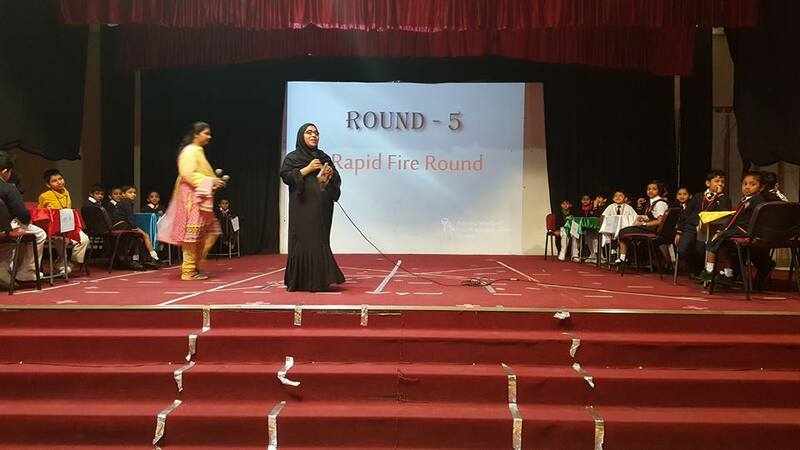 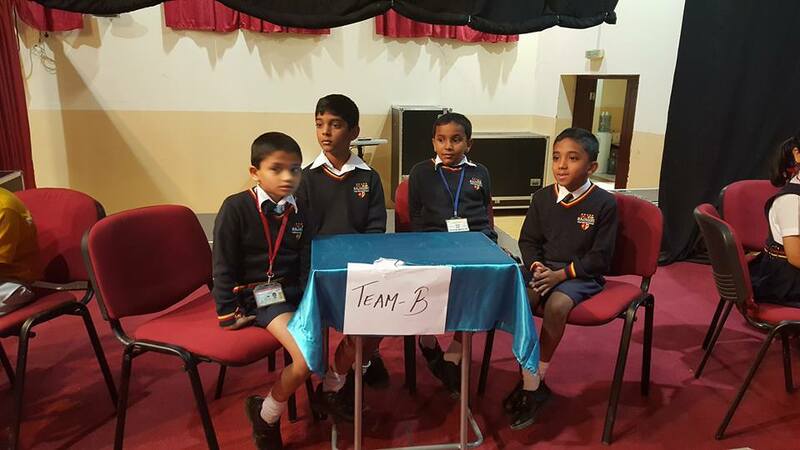 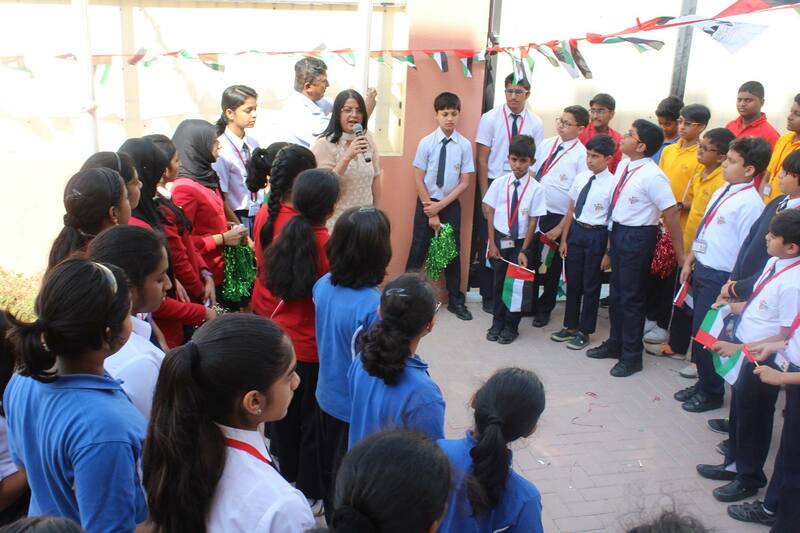 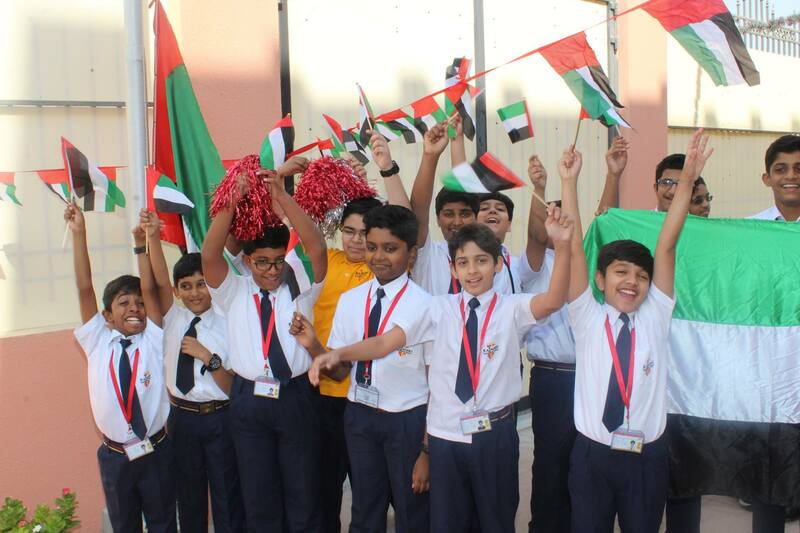 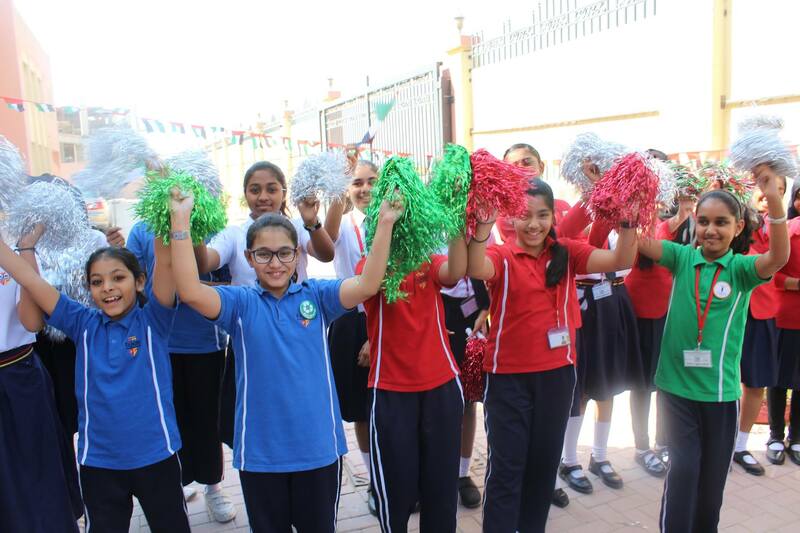 The students improved on their knowledge and answered the questions enthusiastically. 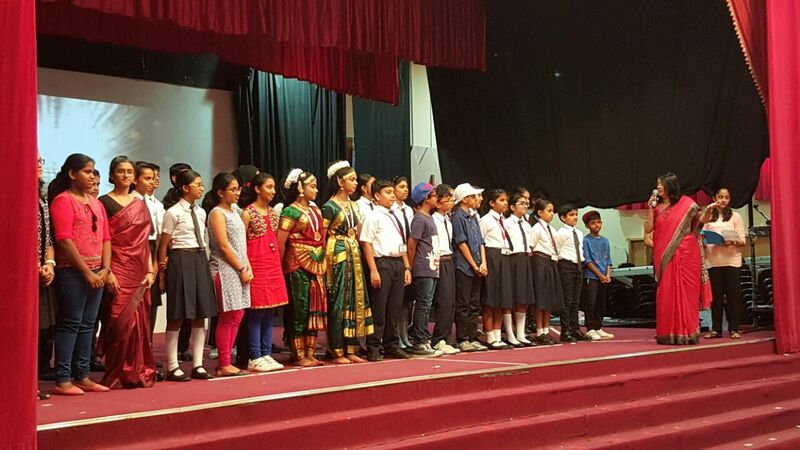 Teachers Day on 5th Sept was a memorable one this year. 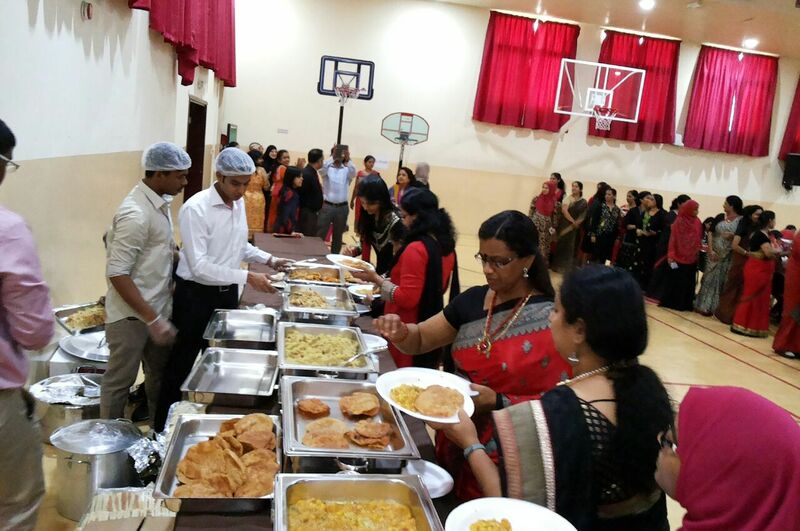 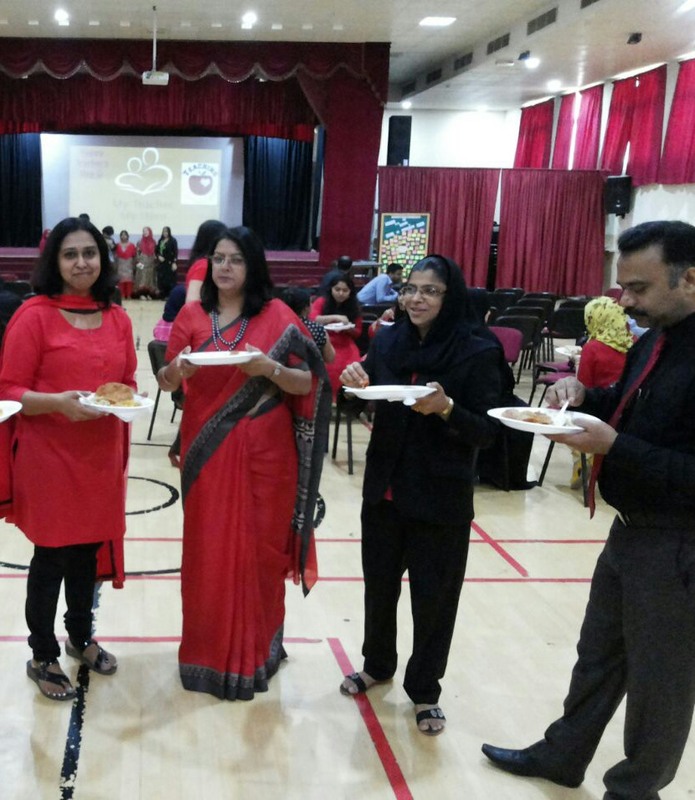 The ever enthusiastic parent community organized a buffet brunch for the teachers and also gave them a momento to remember . 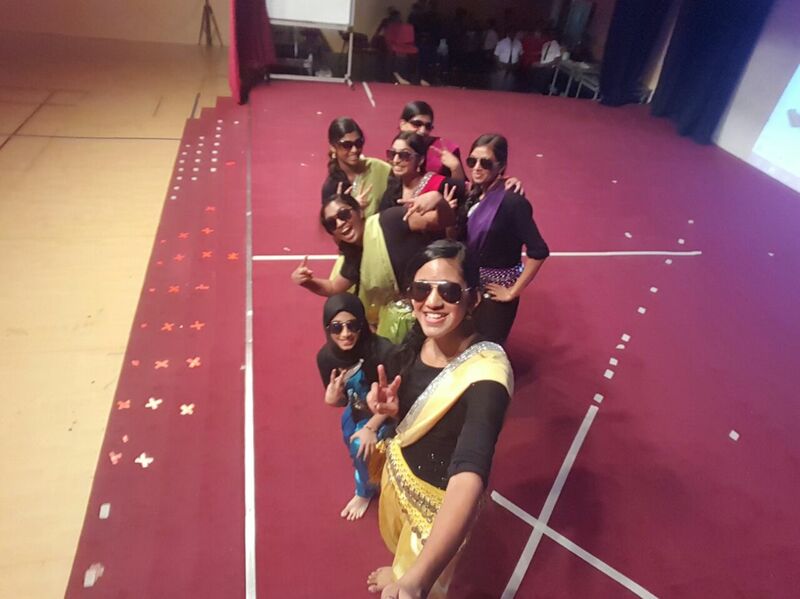 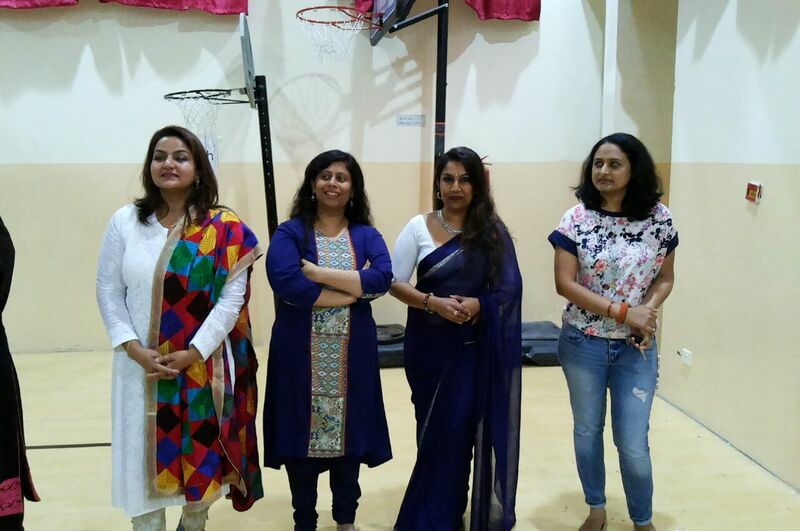 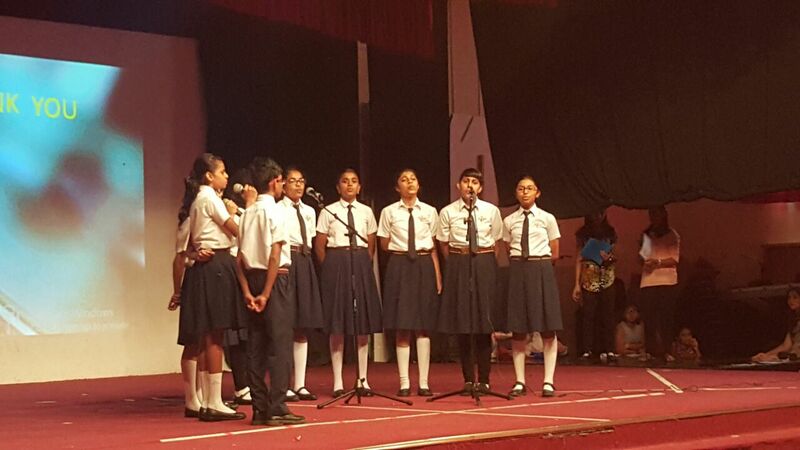 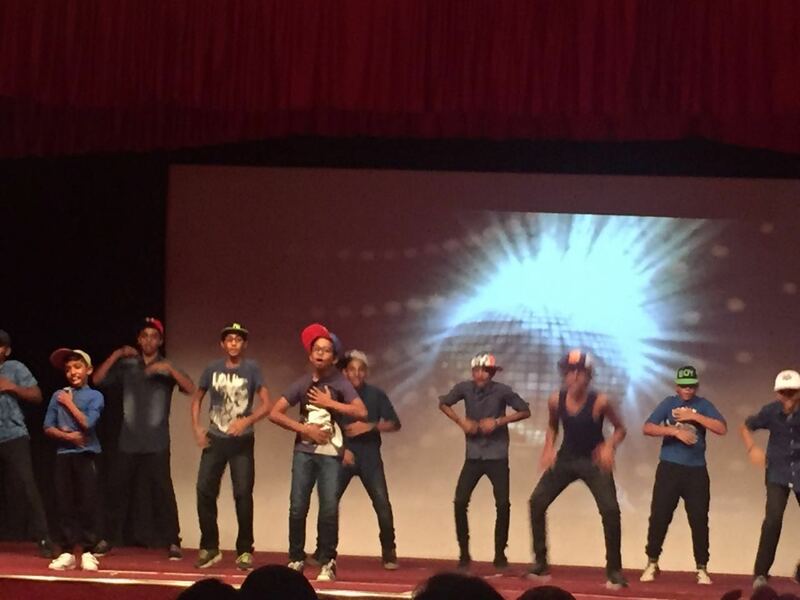 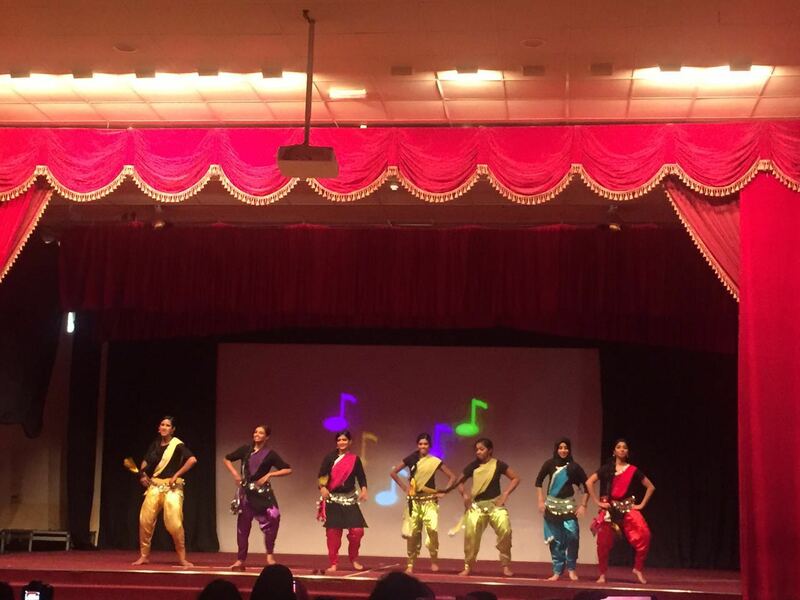 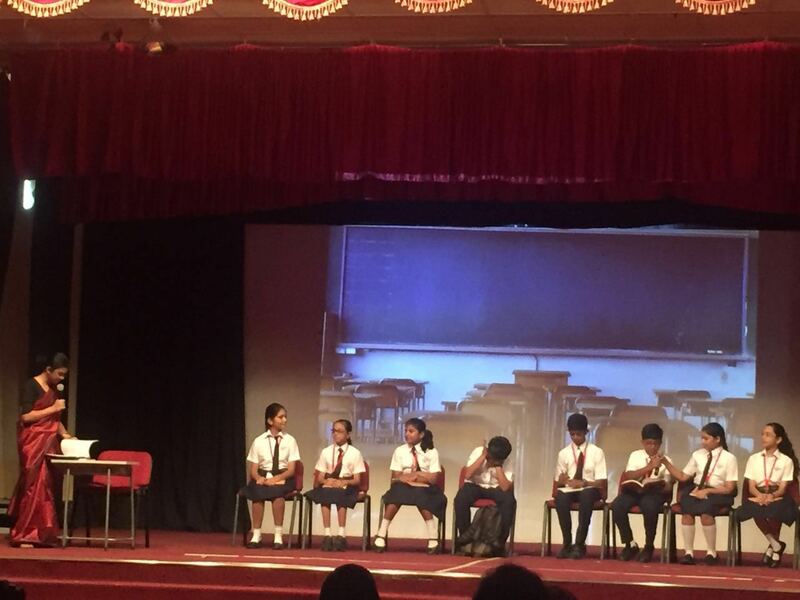 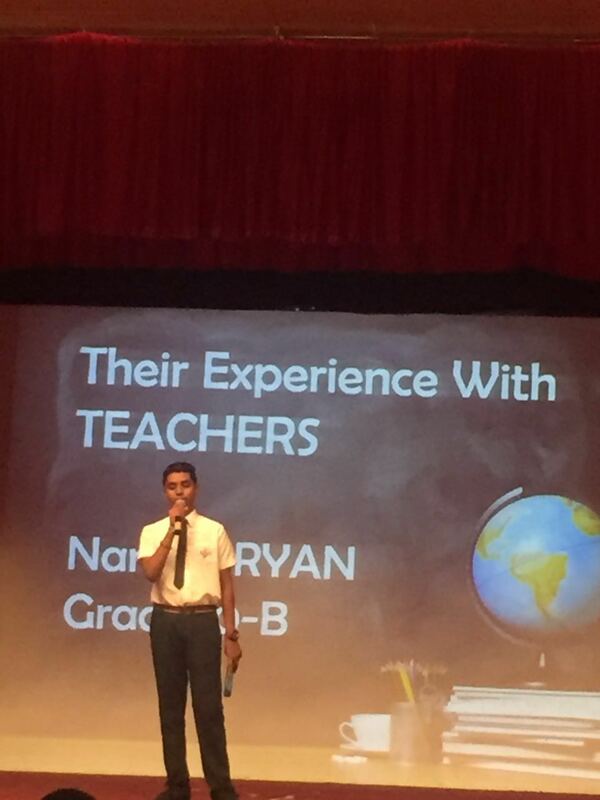 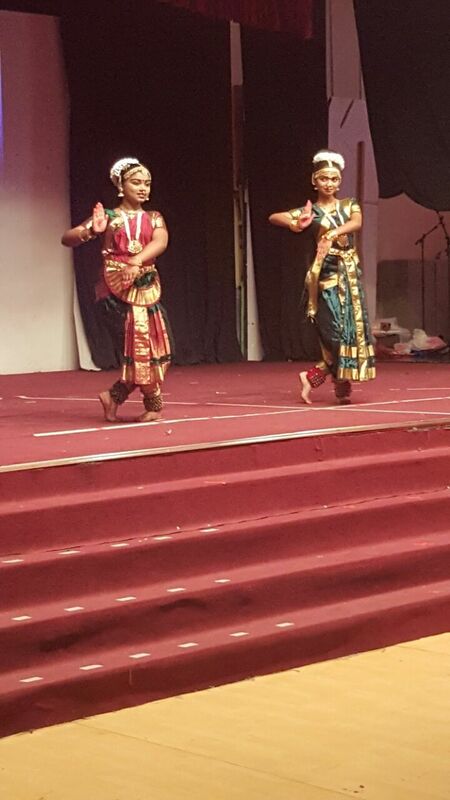 The day also witnessed a special program by the students of the Senior Section which included foottapping music, energetic dance performances and a skit showing the importance of a teacher in the lives of all children.